Last week we told you about the most popular names in Australia. Now it’s time to find out which baby names rule the roost in the land of the free. Home of the brave? Maybe, but not when it comes to baby names. What names topped the charts? What names are losing their cool? And what names are rising up the ranks? For the second year in a row Emma, Olivia and Sophia and Noah, Liam and Mason remain in the top three spots for most popular baby names for girls and boys, respectively. The full top ten list looks strangely familiar to last year’s list with parents continuing to choose names like Ava, Isabella, Jacob and William for their little cherubs. There were four million names given to babies in the USA in 2015 and the number one names (Emma and Noah) were each given to about 20,000 babies or 1 per cent of the children of their gender. In Australia, the most popular baby names include Charlotte, Olivia and Ameli, with Emma not even making the list. Other popular Aussie girls’ names include Chloe, Emily and Grace. 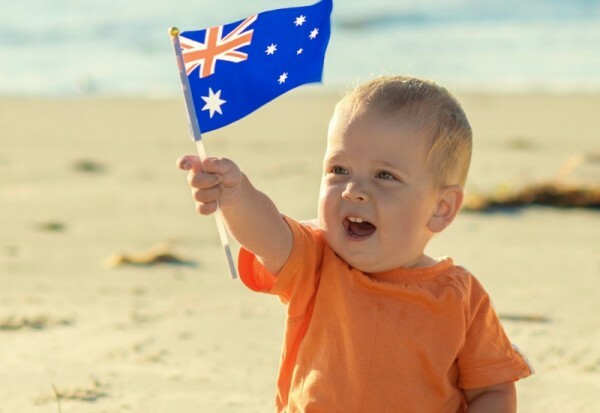 The top Aussie boys’ names last year include Oliver, William and Jack with Noah at number four and no sight of Mason, Jacob, Michael or Benjamin. Lachlan, Thomas and Jackson, however, both made the top 10 list here in Australia. One of the other trends the SSA monitors is fast-rising baby names, which may not be on top of the most popular charts, but are certainly paving the way in trend-setting names for the future. According to the SSA, some of the unusual girls’ names that may be more common than we think include Alaia, Aitana, Taya, Adaline, Aislinn, Zelda, Briar, Adley and Lennox. Some of the fast risers for boys include Riaan, Huxley, Wilder, Kaison, Ridge and Omari. We are happy to report that Saint or North did not make either list. 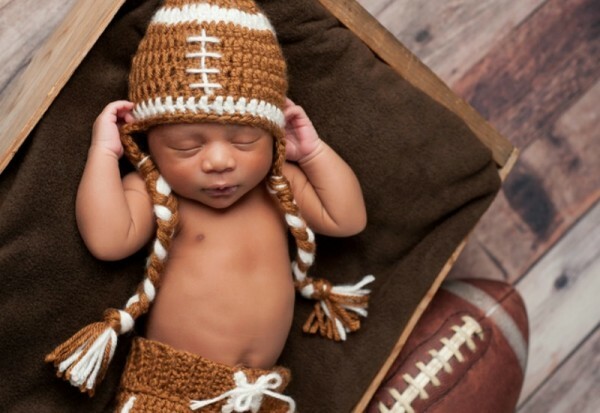 For more ideas on baby names, check out these adorable baby names from our Babyology readers, the most popular names of 2015 among our Babyology community and our round-up of the best baby names inspired by pop culture, celebrities, books, nature and more.